Following the news of Starfire, Raven and Nightwing being cast in the coming DC live-action series Titans, info on another pair of casting has hit the interweb. 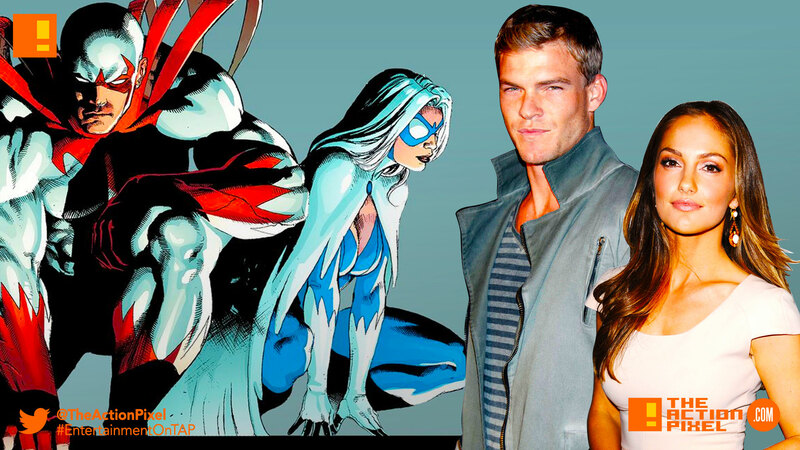 The positions filled – Hawk and Dove. 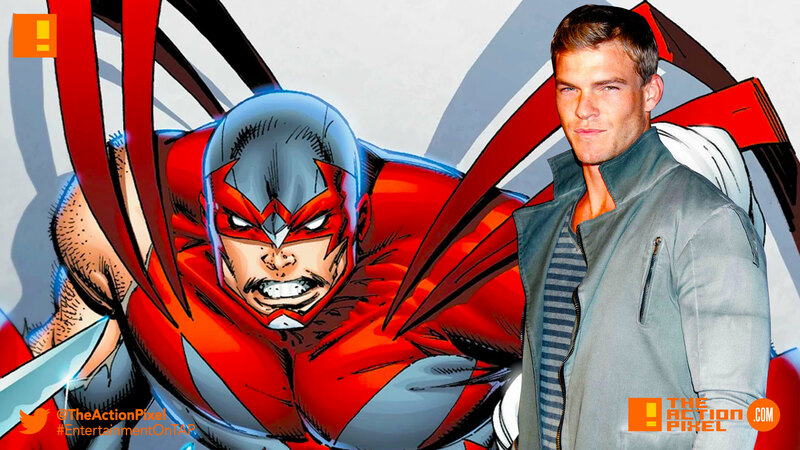 Alan Ritchson has been cast to play Hawk aka Hank Hall, who is described as “one half of the crime-fighting, vigilante and romantic couple of Hawk and Dove. The perfect example of opposites attract, Hawk is an aggressive, offensive bruiser, while Dove is strategic, defensive and lithe. 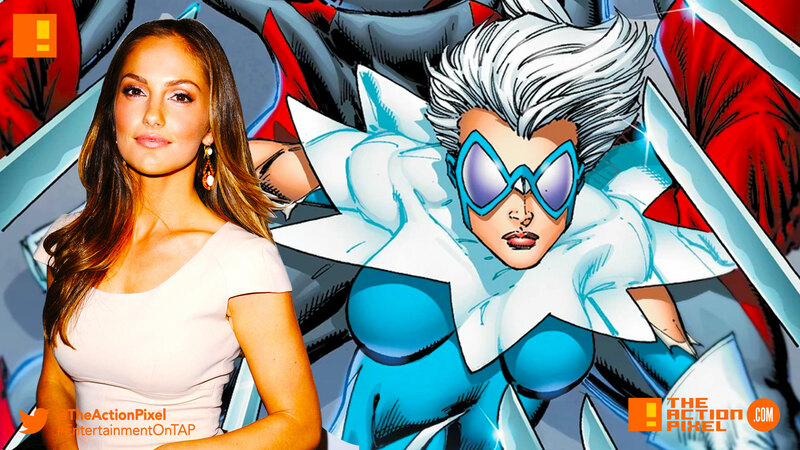 Minka Kelly (Friday Night Lights, Almost Human) will play Dove. Not only that but the pair may potentially star in their own spinoff series. Dove, aka Dawn Granger, is the other half of the crime-fighting, vigilante duo and is strategic, defensive and lithe — the opposite of Hawk, an aggressive, offensive bruiser.